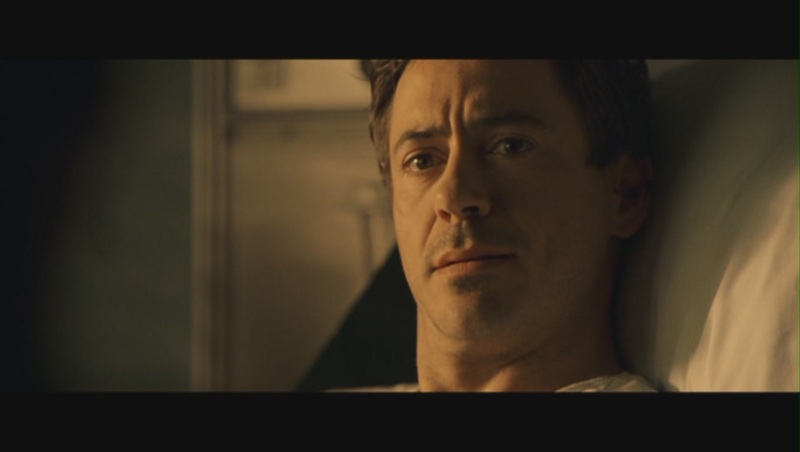 Robert Downey Jr. as Harry Lockhart in 'Kiss Kiss Bang Bang'. . HD Wallpaper and background images in the Robert Downey Jr club tagged: robert downey jr. actor harry lockhart kiss kiss bang bang movie film 2005 screencap.